If your NSI/organisation is planning to upgrade/redevelop your S-DWH design, and needs help, advice or support, please contact us through our helpdesk. 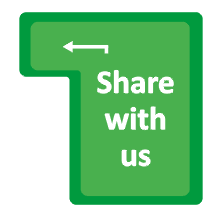 We also would like to learn from your S-DWH experiences, so please share with us. 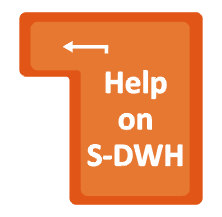 The main goal of the Centre of Excellence on DWH is to offer (ad-hoc) support and consultancy to ESS members on designing and implementing data warehouse projects. We are a virtual body of experts drawn from European NSIs, and meet regularly (in person and via WebEx etc) to maintain the expertise and knowledge, anticipate future development, and coordinate interactive support in a dynamic manner.